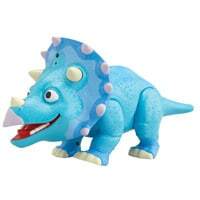 You can get a free hatching dino toy and a poster from MyMail today only. You will have to claim this toy from any nearest Tesco store. Hurry up and grab one before they run out of stock. Click on “GET IT HERE” button and read full details about this offer on their facebook page. You will have to get today's copy of MyMail newspaper to get this offer.